Whisk(e)y is a product with a tricky brand proposition. For many, it means luxury scotch costing north of £100 per bottle, to be sipped by the fireside. For others, it means a splash of cheap bourbon in a glass of Coke on a student night out. Recently, however, we’ve seen a definite change in both consumer attitudes to the tipple and the approach of whisky brands to marketing their products. How and why are premium whiskies starting to appeal to Generation Y, can these brands reconcile the wildly different brand propositions that whisky occupies, and what can this teach us about FMCG brand trends more generally? How are whisky brands taking advantage of and encouraging this latest trend? One surefire way to connect a premium product with Gen Y is through the effective use of social media. 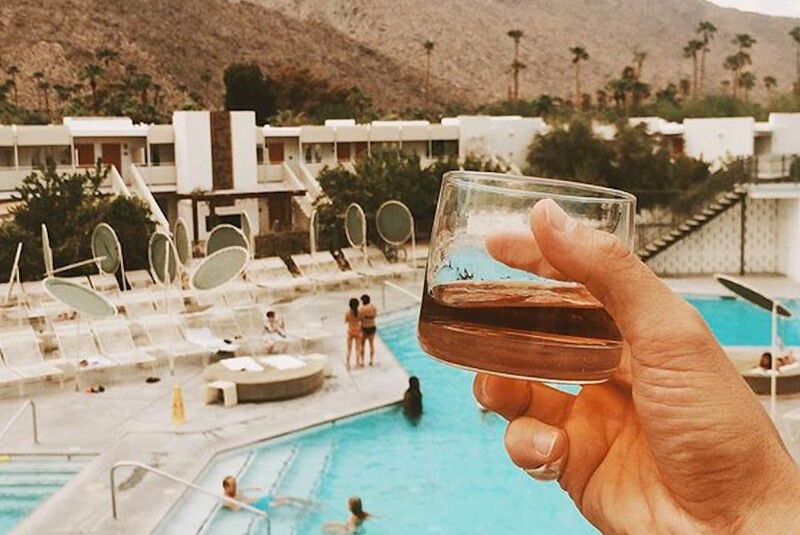 The Macallan, a premium Scotch whisky, has turned to Instagram with the aim of educating and connecting with younger, discerning drinkers. Raul Gonzalez, marketing director for The Macallan, suggests that “there is a bigger opportunity on Instagram to align the brand with the aspirational lifestyle that is important to our consumer… Millennials don’t learn about Single Malt Scotch in the traditional way, they learn by experience, they want to live the brand world.” By embracing platforms such as Instagram and altering their marketing strategies to suit new key demographics, an FMCG brand like The Macallan stands to develop a much more meaningful, three-dimensional relationship with younger consumers. Other brands are looking to break down traditional barriers, encouraging experimentation in ways not seen before. Traditionally, higher quality whiskies have marketed themselves exclusively as something to drink neat (or at the most with a few drops of water and an ice cube). However, Erik Lorincz, head bartender at The Savoy’s American Bar, notes that “whisky brands now have more trust in bartenders – who are effectively ‘liquid chefs’ – and are much more open to them breaking the boundaries and combining whisky with other ingredients”. Taking advantage of millennials’ love for cocktails is helping many whisky brands get in front of drinkers who might otherwise have ignored them. Meanwhile, major players such as Diageo are encouraging innovation that is unprecedented in such a traditional category. 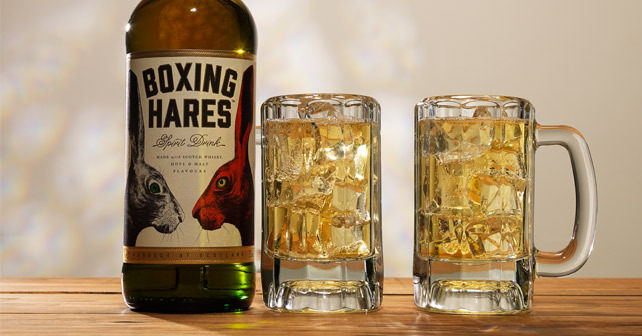 Through their ‘Whiskey Union’ initiative, they have encouraged their whisky makers to experiment in whichever directions their creativity takes them, with the results including creations such as ‘Boxing Hares’, a scotch infused with hops. Real ales have already seen a revolution as a result of this type of experimentation, and whisky could well be following suit. Whisky, then, is clearly on an upward trajectory with younger drinkers, but what does whisky’s changing proposition teach us about FMCG brand trends more generally? Firstly, it demonstrates that younger consumers are looking for quality, but don’t necessarily have the money to spend on overly pricey luxury products. FMCG brands that can corner the ‘affordable premium’ section of the market stand to go far. Secondly, brands that are willing to step out of their comfort zone to engage with consumers on their own terms stand a much better chance of projecting themselves into consumer lifestyles. Finally, as consumer habits change, FMCG brands that are willing to break the mould and challenge traditional perceptions of their category are likely to be the only ones that won’t get left behind.